Net weight: About 230g(+ retail packaging weighing about 265g). Front elevation: -35 degree / + 35 degree . 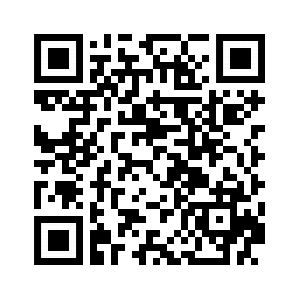 Applicable models: mobile phones, micro-single, digital cameras. 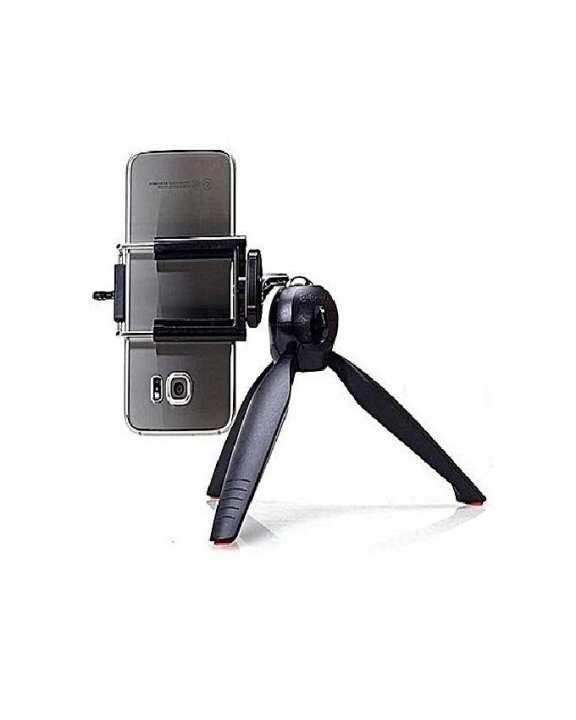 Mini Tripod with Mobile Clip You can now capture the world and take mesmerizing pictures at different angles with the help of this Mini Tripod for mobile phones. It has a unique design and is compatible with a wide range of smart phones and digital cameras. You no longer need to hold your phone to take numerous pictures, this tripod stand can help you take clear and sharp quality pictures in those angles that were nearly impossible before. Specifications: Stand Material: ABS PA Material Camera Interface.